 Find Steve Wallace Real Estate – Luxury home listings online today. https://www.stevewallacerealestate.com/. Discover exceptional homes in extraordinary settings, in the South Carolina Lowcountry at Steve Wallace Real Estate. Savvy luxury home buyers will find luxury and distinctive homes in our top plantations, by the water, in equestrian communities, gated communities, private golf communities, and in a variety of neighborhoods located off plantation. If you can dream it, Realtor Steve Wallace, and his select group of Weichert Associates, can help you find it or build it. 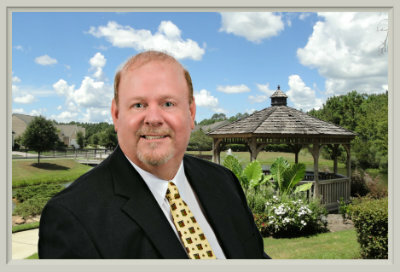 Peruse the Steve Wallace Real Estate, Greater Bluffton, South Carolina real estate website today. Search luxury home listings to see prices, property photos, and descriptions of masterpieces in architectural design. 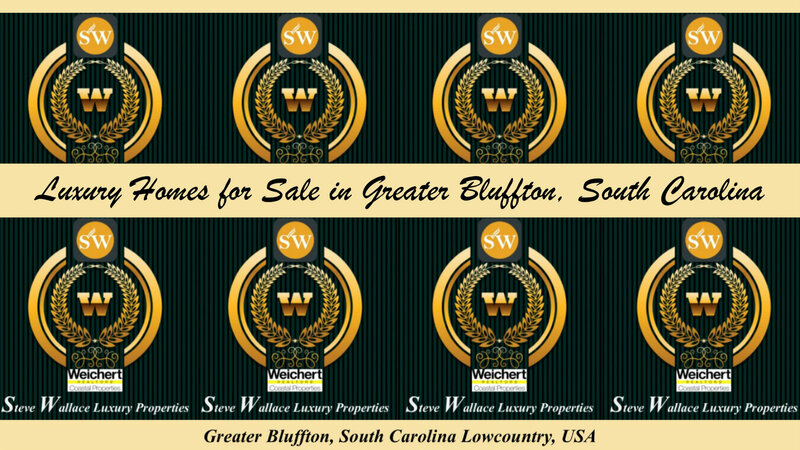 Steve Wallace Luxury Properties, presents the best of luxury homes for sale, in the South Carolina Lowcountry. We service all the top plantations, and areas with luxury homes for sale. Find top luxury listings in Bluffton plantations. Search, Belfair, Berkeley Hall, Colleton River, Hampton Hall, Hampton Lake, Oldfield, Palmetto Bluff, Riverbend, Rose Hill and other communities in Bluffton. Search Callawassie Island and Spring Island too. Planning to immerse yourself in Island life on Hilton Head? If so, consider a search for luxury homes in Folly Field, Forest Beach, Hilton Head Plantation, Indigo Run, Long Cove, Moss Creek, Palmetto Hall, Port Royal, Sea Pines, Shipyard, Spanish Wells, Wexford, Windmill Harbour and other top destinations. The possibilities are endless in the South Carolina Lowcountry. Steve provides a friendly, professional and knowledgeable approach, in assisting buyers of luxury properties. Steve’s service goal, for your real estate search, is to help you locate, not only a luxury home to meet your needs, but the perfect combination of amenities, location and design to best fit who you are, and exactly how you aspire to live, in the South Carolina Lowcountry. Save time in your luxury home search by dialing, 843-540-4282. Enjoy a chat with Steve to discuss your luxury home goals, and interests in golf, equestrian, waterfront, plantation… living. Steve can help narrow your search down to the best of luxury homes in communities with top amenities that match your interests and budget. Plus, he can send luxury property listings direct to your email, based on your luxury property parameters, which will update daily. Don’t miss a new luxury listing because you forgot to search on a specific day. Steve’s auto email of luxury properties helps luxury home buyers find the best values as soon as they come on the market. Don’t delay, act today. Get top luxury Realty service. On your journey to your next home, make your first move a call, to Steve Wallace, Realtor.